Summer has officially landed here in Australia. The days are long and sun-soaked, while the nights are humid and restless. With temps rising, there are only two things on my mind: whether the aircon can be reprogrammed to go colder than 16°C, and the upcoming summer holidays. 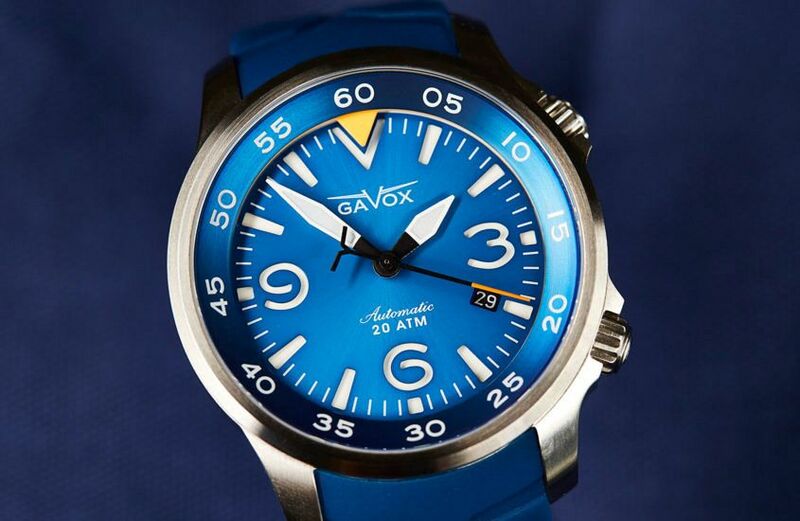 It might not be much help with the AC, but one watch that was made for an island getaway is the Gavox Avidiver. 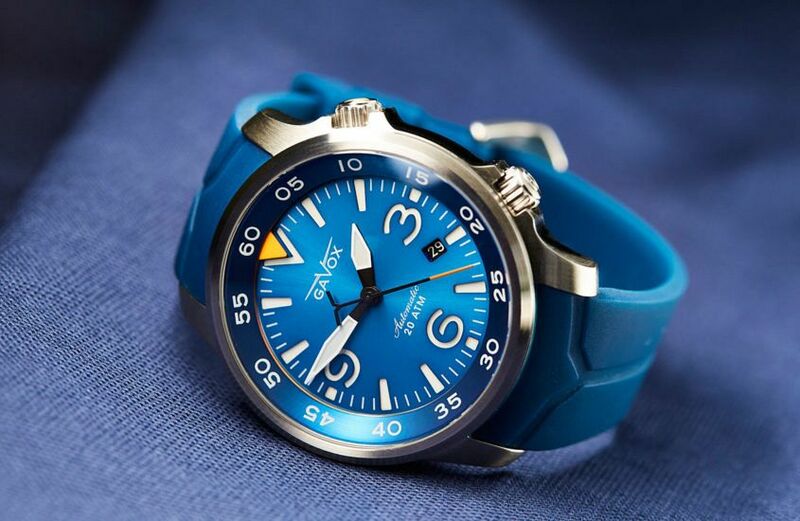 A hybrid of air and sea, it combines the legibility of a pilot’s watch with the water resistance of a diver. As well as boasting an extra trick up its sleeve – or rather, its bezel. As the official watchmaker and supplier for two of Belgium’s air force squadrons, it’s no surprise that Gavox dabbles mostly in aviation-inspired designs. 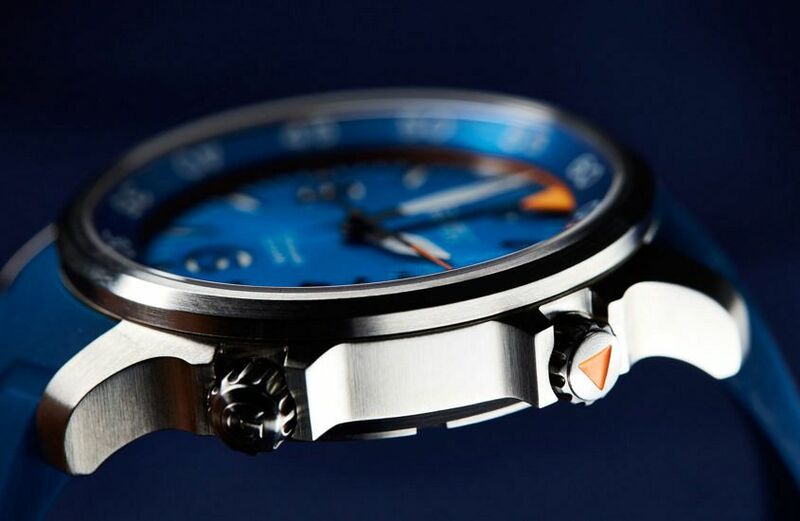 Just one look at the Avidiver and you can immediately see that it’s flight-ready. Large numerals at three, six, and nine o’clock combined with gauge-inspired sword hands make for a dial that’s seriously easy to read – especially in the dark when a liberal heaping of SuperLuminova lights the way. And a four-layer sandwich design that’s available in a selection of different colours – white, black or blue – adds a level of depth not often seen at this price. 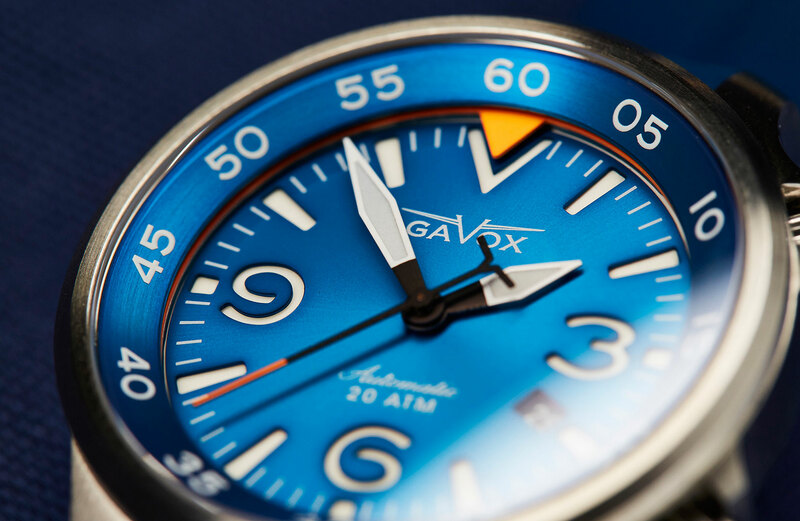 The real highlight though is the novel approach that the Avidiver takes to the classic rotating inner bezel. You’d be forgiven for thinking that the entire outer ring and its 60-minute scale rotates. When in fact it’s only the inner orange triangle that makes its way around the dial, allowing the bezel to be used as an improvised countdown or count-up timer. Or as a clever way to track a separate time zone by realigning the triangle as a second 12 o’clock marker for reference. 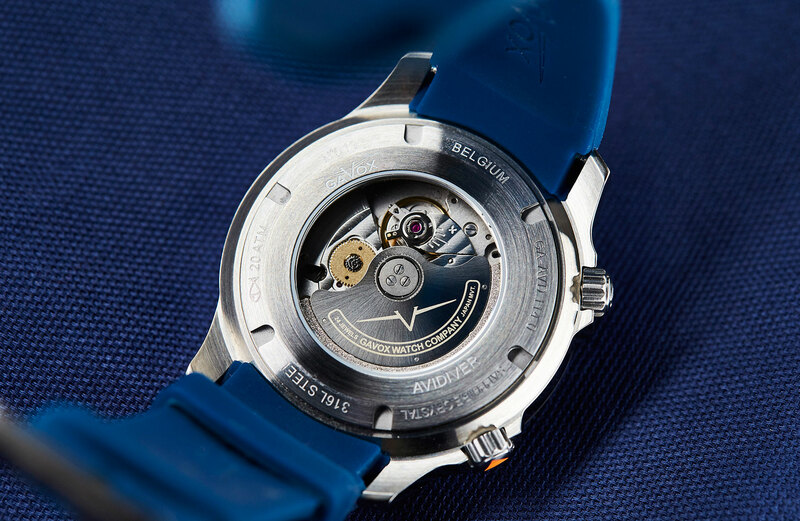 It’s this multifunctionality that really helps to set the Avidiver apart from the microbrand pack. The case of the Avidiver is all business. Whether in brushed steel or coated in black PVD, its functional curves and lines speak mainly to its utility. And while large at 43mm wide, it does wear surprisingly well thanks to a thickness of only 12.8mm and a lug-to-lug measurement of 50.8mm. What really adds to the charm are its super compressor style dual crowns. Both of which screw down. With the crown at two o’clock controlling the inner bezel, while the crown at 4 o’clock sets and winds the popular Miyota 9015 movement found within. My only complaint was how difficult it was to use the crowns on and off the wrist. Mostly because of their small size and the larger, flanking squared-off crown guards. Of course, the Avidiver is part diver (it says so right in the name) and if the intense lume or the dual crowned case doesn’t give it away, then a soft moulded silicone strap and a more than capable 200m of water resistance should. And although it’s not a fully-fledged ISO-rated dive watch, I wouldn’t hesitate to bring the Avidiver on my next summer beach vacation.